New York Fashion Week has come and gone in a whirlwind of floral dresses, flouncy blouses, and ladylike accessories, and we’ve got a list of must-haves we’ll lust for until spring fashion season arrives. 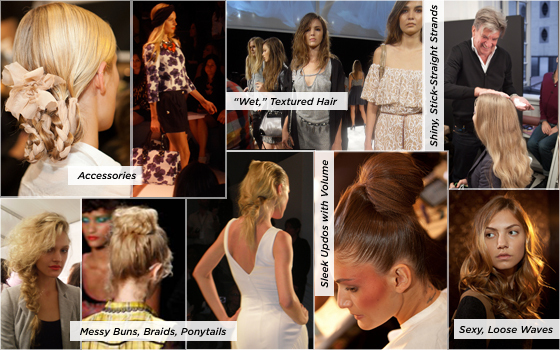 Until then, we’ll get a head start on the hair looks and hair style trends that will be hot this spring. Shop the story, then watch the video as we go behind the scenes at Fashion Week with Revlon’s celebrity makeup artist Gucci Westman. Fashion Week—behind the scenes at the Rag & Bone and Oscar de la Renta runway shows with Revlon’s celebrity makeup artist Gucci Westman.